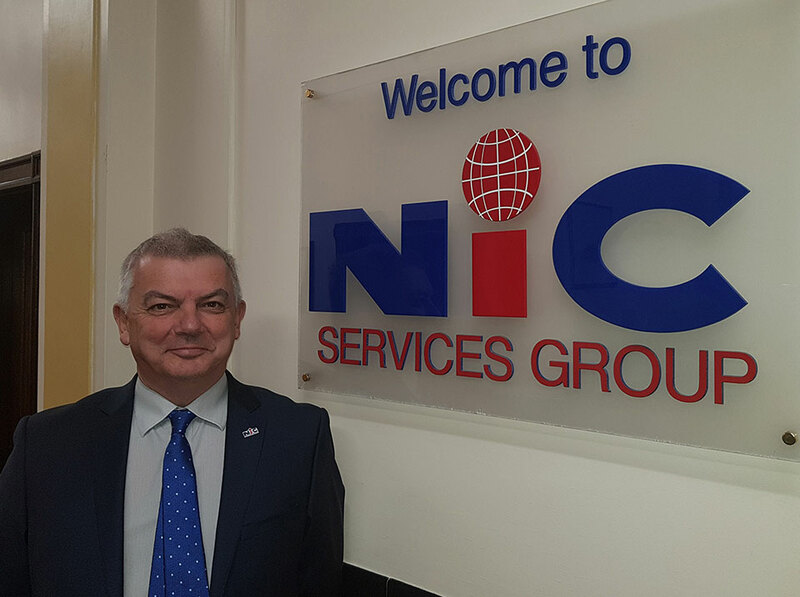 NIC Services Group is delighted to announce that Matthew Paxton has joined their team in the role of FM Operations Director. Matthew has a wealth of knowledge and experience within the bundled facilities (hard & soft services) management sector. Most recently as Head of Operations overseeing a major food retail account. Matthew also has vast experience in the catering and security industries having spent 25 years in the hospitality sector. Matthew prides himself on delivering a consistent platinum service alongside great customer engagement and colleague development. NIC is one of the largest privately owned multi service providers in the country, employing thousands of people throughout the UK & Ireland. A family owned business that has extensive experience of the cleaning and facilities management industry, we have over 40 operational centres across the UK & Ireland.